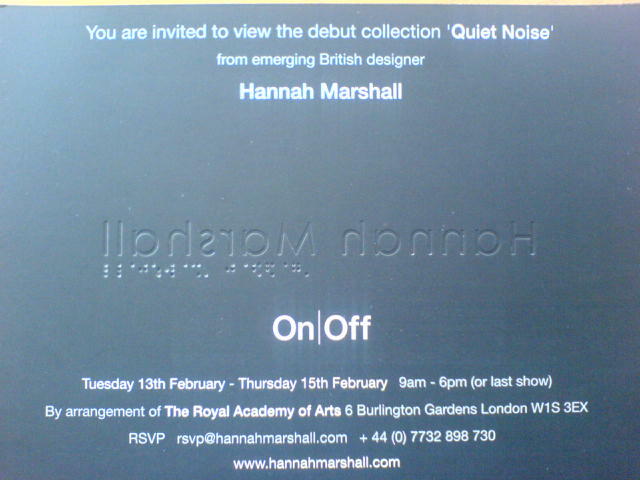 Hannah Marshall at ON/OFF during London Fashion Week. Yahoo, the invitations look great!! 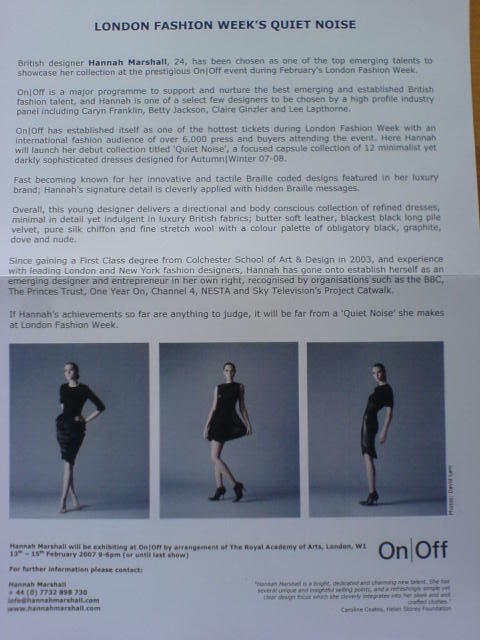 Hannah Marshall in Grazia Hannah Marshall: This weeks most wanted!!! And don't you just love the Gil Carvalho shoes!